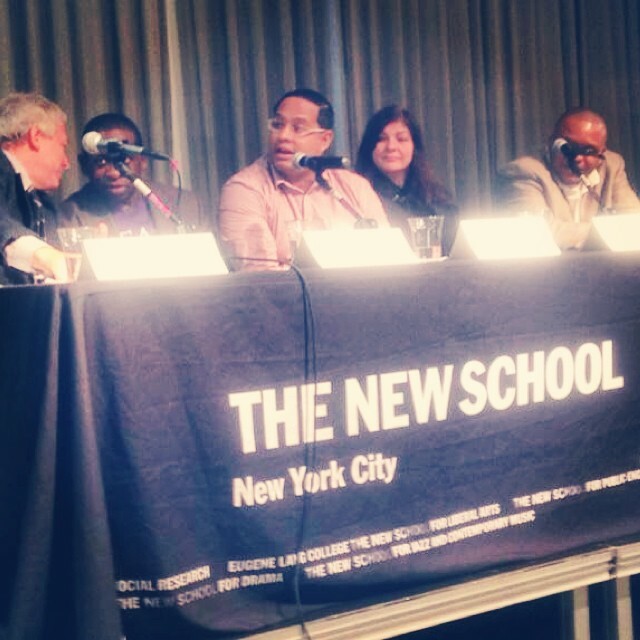 I had the distinct honor of taking part in the Crossing Broadway panel at the New School earlier this week. The panel was ably moderated by New York Times reporter Michael Powell and included the author of Crossing Broadway, Robert Snyder, as well as Dave Crenshaw, Victoria Neznansky and Calvin Thomas. 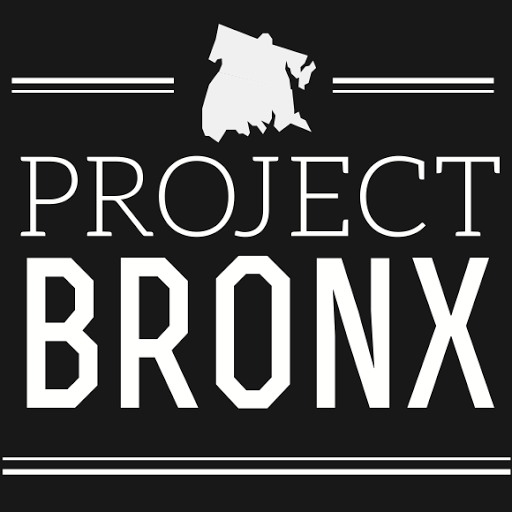 The in-depth and informative conversation shed some light on how Washington Heights was able to pull itself out of the death spiral that was the crack years and emerge phoenix-like, from the ashes. 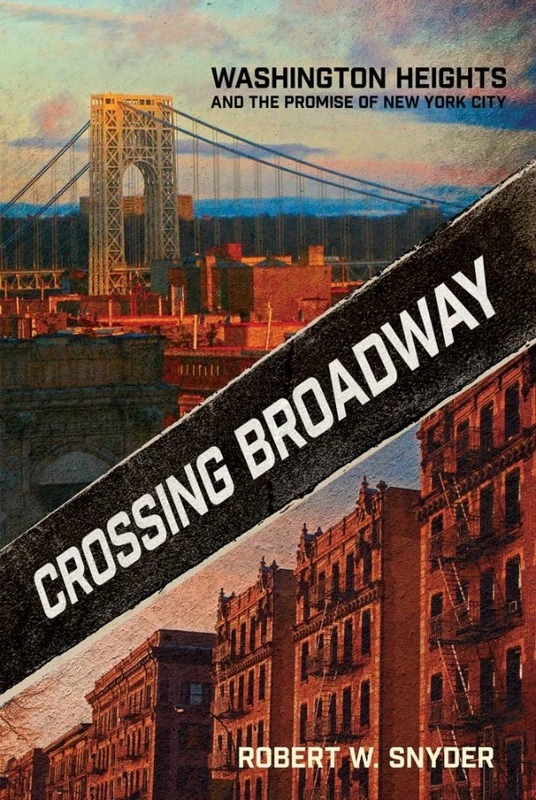 Please do yourself a favor and go to Word Up Books (2113 Amsterdam Avenue) and get Crossing Broadway: Washington Heights and the Promise of New York City ASAP. This is the official history book of Washington Heights.